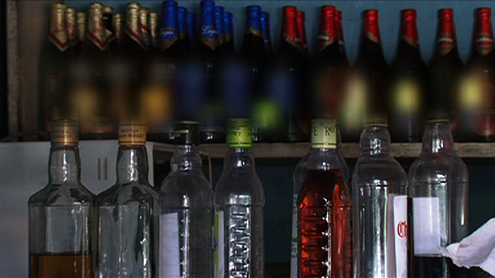 The nationwide inspection conducted by the Economic Affairs Ministry recently, revealed that 80 percent of bars and drayangs in the country are violating the rules. While some were found operating without licenses, many were doing business on hired or bought licenses. Of 43 drayangs in the country, 21 were found operating with leased licenses and nine without any. The nationwide inspection also uncovered one discotheque operating without a license. Nine others were being run on lease. There are a total of 25 discotheques in the country, today. The economic affairs ministry said the violators will be penalised according to the rule. The penalty ranges from cancellation of the license to imposing of fines.